A first floor well presented one bedroom flat walking distance to local amenities, available from 17th May EPC band C. A first floor well presented one bedroom flat walking distance to local amenities. Hall, Cupboard, Living Room, Kitchen with white goods, Double Bedroom with built in wardrobes, Bathroom with Shower over, Double Glazing though and parking available, EPC band C.
Available 17th May 2019, No Smokers, No Pets. Reference fee covering the cost of applying for and progressing referencing: £120.00 per person incl VAT. Legal document fee covering the tenant share of the cost of drawing the legal paperwork to include the tenancy agreement £120.00 inc VAT. Cost per tenancy not person. Inventory fee covering the tenants share of the cost of compiling the inventory and schedule of condition - cost per tenancy not per person. Unfurnished: cost per tenancy not per person. This is a sum equal to SIX WEEKS RENT which is held throughout the tenancy against any damage or rent arrears on the part of the tenant. Keats Letting hold all deposit in the Deposit Protection Service custodial scheme. 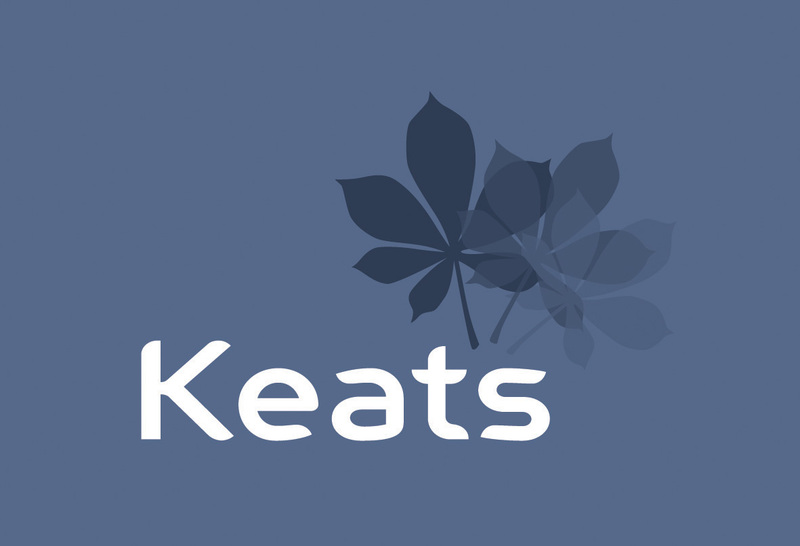 Keats Letting hold all deposits in the Deposit Protection Service custodial scheme.